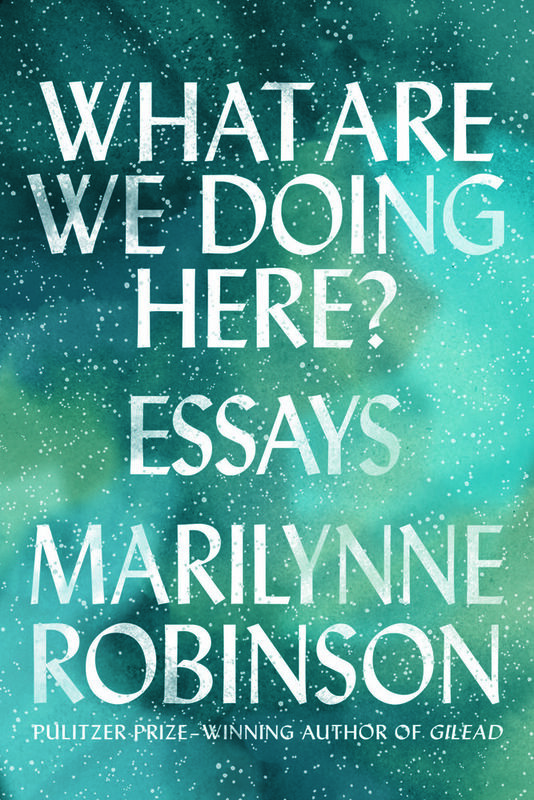 Marilynne Robinson, one of the greatest novelists of our time, returns to the town of Gilead in an unforgettable story of a girlhood lived on the fringes of society in fear, awe, and wonder. Lila, homeless and alone after years of roaming the countryside, steps inside a small-town Iowa church—the only available shelter from the rain—and ignites a romance and a debate that will reshape her life. She becomes the wife of a minister, John Ames, and begins a new existence while trying to make sense of the life that preceded her newfound security. Neglected as a toddler, Lila was rescued by Doll, a canny young drifter, and brought up by her in a hardscrabble childhood. Together they crafted a life on the run, living hand to mouth with nothing but their sisterly bond and a ragged blade to protect them. Despite bouts of petty violence and moments of desperation, their shared life was laced with moments of joy and love. When Lila arrives in Gilead, she struggles to reconcile the life of her makeshift family and their days of hardship with the gentle Christian worldview of her husband which paradoxically judges those she loves. 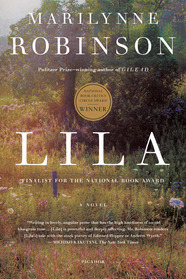 Revisiting the beloved characters and setting of Robinson’s Gilead and Home, Lila is a moving expression of the mysteries of existence that is destined to become an American classic. 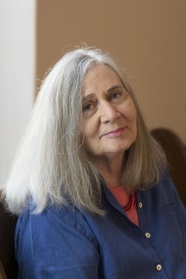 Marilynne Robinson is the author of the novels Home, Gilead (winner of the Pulitzer Prize), and Housekeeping, and four books of nonfiction, When I Was a Child I Read Books, Mother Country, The Death of Adam, and Absence of Mind. She teaches at the University of Iowa Writers’ Workshop. 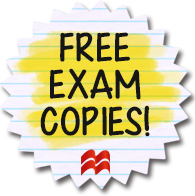 This entry was posted in American Experience, Fiction, Writing for Writers and tagged 2016, 2017, 2018, Fiction, lila, marilynne robinson, national book award, national book award finalist, national book critics circle award, nbcc award, novel on 10/19/2017 by macmillanacademic.